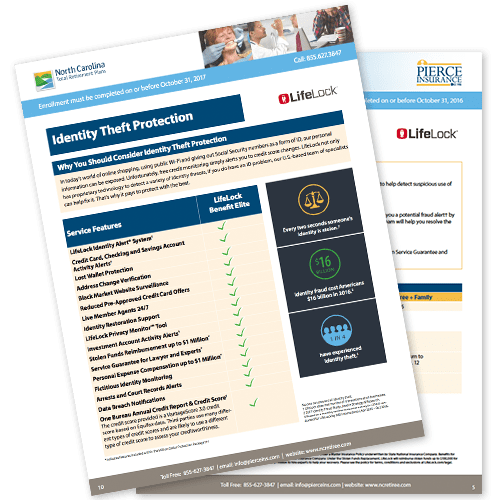 LifeLock uses advanced technology to constantly monitor millions of transactions per second to help detect suspicious use of your identity information to get loans, credit and services in your name. The patented LifeLock Identity Alert® System is at the center of all LifeLock Services. We will send you a potential fraud alert1 by text, phone2 or email. If you confirm that the suspicious transaction is fraudulent, your LifeLock team will help you resolve the issue. 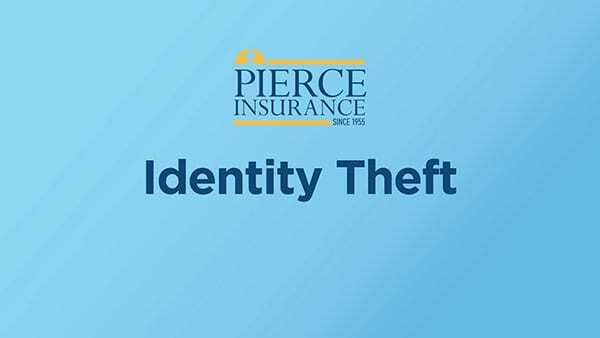 Learn about LifeLock Identity Theft Protection benefits, why you should consider identity theft protection, how the plan works and how to enroll. Call 855-627-3847 or use our chat feature. You will receive your user ID via a “Welcome to LifeLock” email to set up your Member LifeLock account login in portal. Mr. Pierce, I am a retired 36 year employee… Now I have been dealing with breast cancer. Elaine has been so helpful and supportive in getting my claim started. You are blessed to have her as she reflects your business. She is gracious and has helped me during this tough time for me. Go Elaine! LifeLock does not monitor all transactions at all businesses. Phone alerts made during normal local business hours. Stolen Funds Replacement benefits and Service Guarantee benefits for State of New York members are provided under a Master Insurance Policy underwritten by State National Insurance Company. 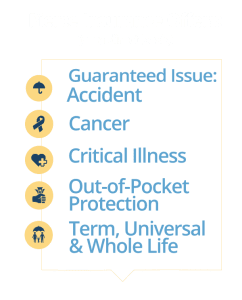 Benefits for all other members are provided under a Master Insurance Policy underwritten by United Specialty Insurance Company. Under the Stolen Funds Replacement, LifeLock will reimburse stolen funds up to $1 million for Benefit Elite membership. Under the Service Guarantee LifeLock will spend up to $1 million to hire experts to help your recovery. Please see the policy for terms, conditions and exclusions at LifeLock.com/legal.